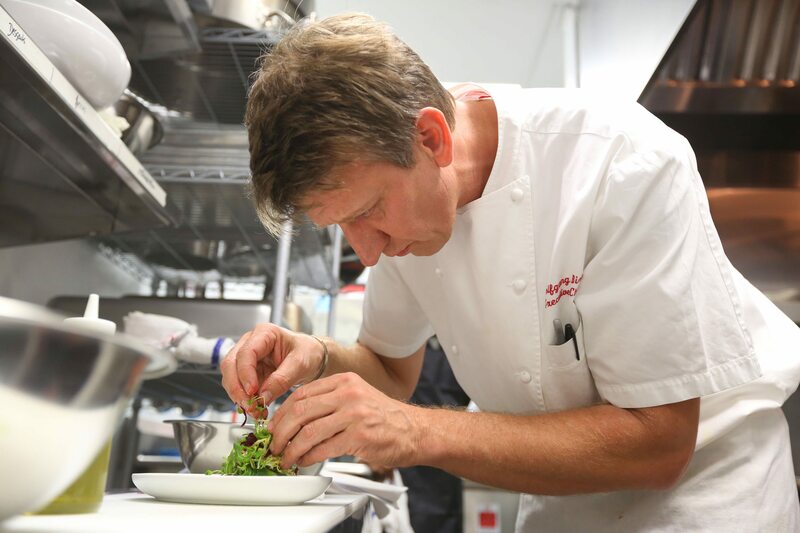 Wolfgang Birk is the executive chef at Area 31, the sustainable seafood restaurant perched on the 16th floor of the Epic Hotel in downtown Miami. A nationally accredited culinary expert with strong ties to the south Florida community, Birk’s European training, vast international knowledge of sustainability, and finesse with local ingredients delivers vibrant, healthy cuisine to Area 31. Get Ink PR has been an agency partner for Kimpton Florida Restaurants from Area 31’s debut in 2008, spearheading strategy, special events, charity / culinary partnerships and regional, national and international media relations.